ALCOLOCK is committed to offering top-quality products that we develop ourselves. We aren’t satisfied with offering a single device or reselling an existing line of products. Instead, we are committed to immersing ourselves in the industry. Over the years, we’ve established a reputation for being experts in our field. 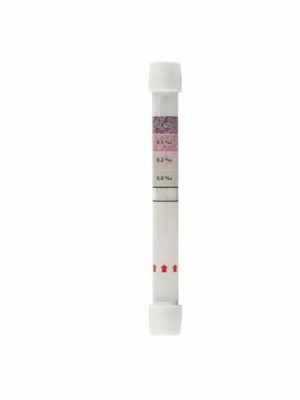 We’ve stayed at the top of the industry by developing a wide range of high-quality products that span the entire gamut, from lab equipment to devices that aid program facilitators to the breathalyzers and products the consumer uses throughout their program. 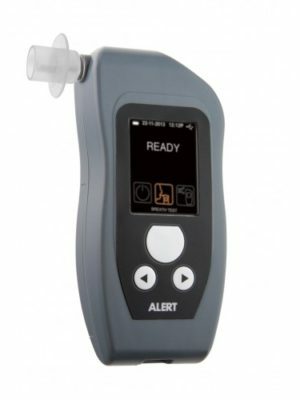 Breathalyzers are some of the quality products we offer to help make the road to license reinstatement and independence as easy as possible. 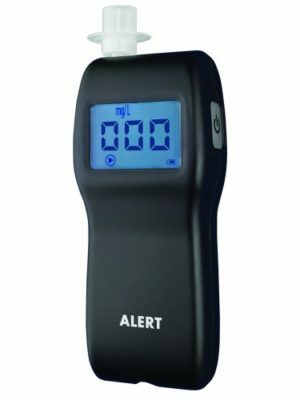 At ALCOLOCK, we’ve developed a wide range of breathalyzers, IIDs, and accessories to help professionals and program participants alike. 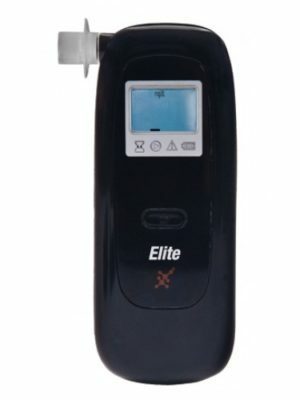 Our breathalyzers are some of the most highly regarded devices in the industry. 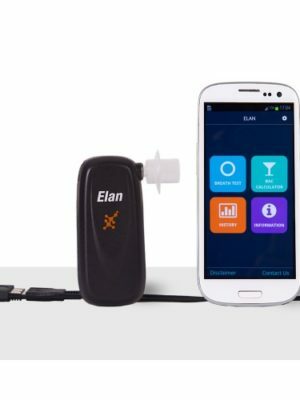 With designs that serve the needs of our customers and easy-to-use functionalities, it’s easy to see why our breathalyzers are trusted worldwide. 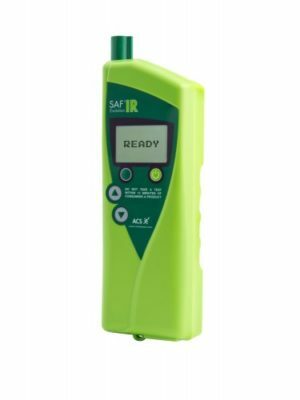 Whether you’re looking for personal breathalyzers, professional breathalyzers, or IIDs for commercial or personal use, we’ve got you covered. We even have devices designed for use with your smartphone as well as models that print results wirelessly for professionals in law enforcement. 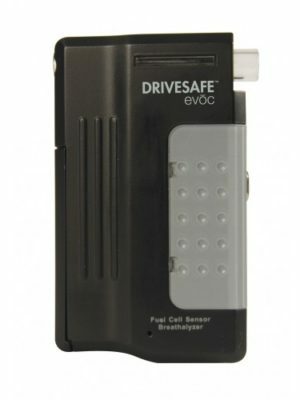 There are many features of our devices that make us a trusted supplier of breathalyzers worldwide. However, while many features are specific to a certain model, some of these features come standard across the board. 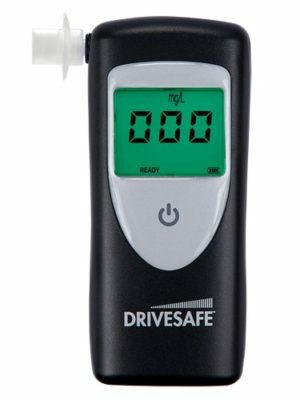 Here’s what you can expect from an ALCOLOCK breathalyzer. 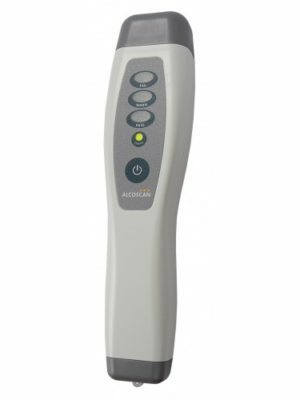 Breathalyzers are just some member of the vast line of products we offer at ALCOLOCK. We’ve developed a wide range of products and services designed specifically with you in mind. Whether you’re a driver trying to find ways to complete your program in the most efficient and convenient way possible or a program facilitator aiming to better serve your clients, we have something to help you. Have a look at our shop, and call us if you have any questions. We’d love to help you find the perfect product to help you achieve success.